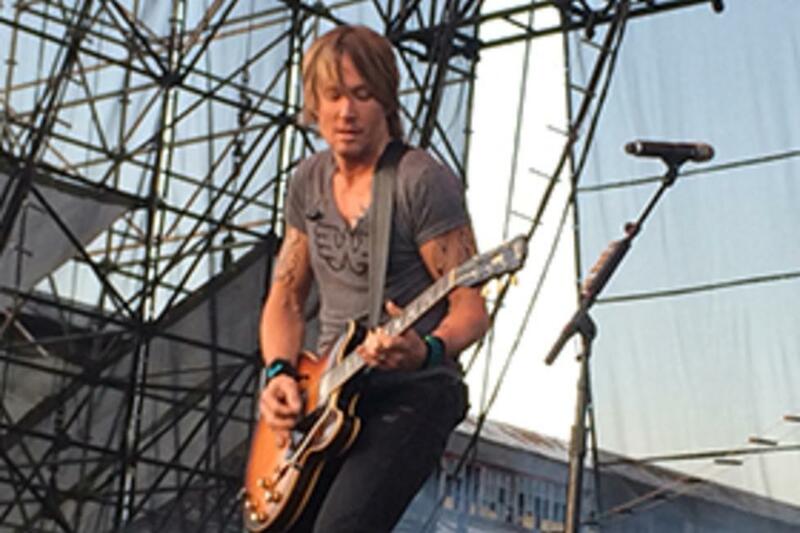 Keith Urban couldn&apos;t have been more charming, charismatic, and entertaining during the final Sands Steel Stage performance at Muskiest 2014. 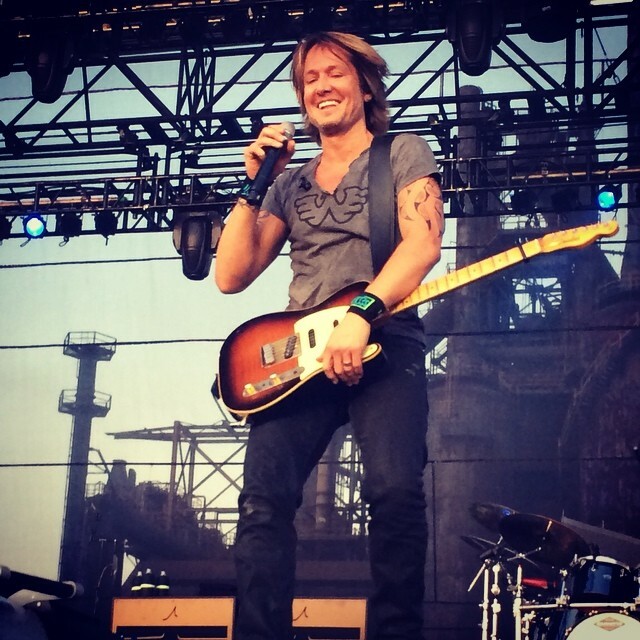 Keith Urban&apos;s show was sold out only weeks after it went on sale, making it the most coveted ticket in town. Right from the get go, it was apparent that this concert had a bit more energy than any the previous 9 days of the festival. Not saying that any of those performances were sub par, but, when ever single seat at the Sands Steel Stage is filled, it changes the chemistry of the audience. Just before he went on stage you could feel a swell of excitement just waiting to erupt. And, it did, mostly thanks to Urban himself. The New Zealand-born Australian-based performer was just as good as his numerous music awards and litany of chart topping songs would attest to, however, it was his interaction with the crowd that set him apart. Urban is a showman and that was evident when he noticed a sign in the crowd that effectively read, "We&apos;ve traveled 500 miles and even went to the hospital to get here." Urban brought the two women and one girl onstage and talked to them at length before snapping a couple of pictures with them and sending them on their way. He even chatted with a woman in the front row who told him she was from Northampton. 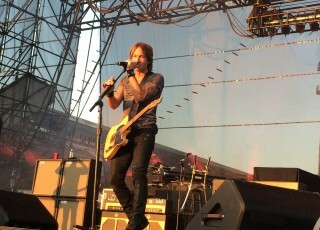 Now, it may sound silly, but hearing Keith Urban ask "Is Northampton a nice town?" to the audience and having the audience respond in uproarious applause is something special. Urban and his band blasted through a few songs at a clip before stopping again to interact. 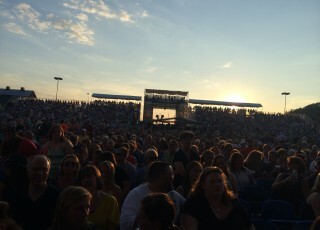 It was Urban&apos;s walk through the Musikfest crowd, toward the soundstage area, that probably put the icing on the cake for what will go down as one of the most memorable Musikfest performances in recent years. It was a fitting end to another great festival and I don&apos;t think anyone would be upset if they brought by Keith Urban again, even next year.